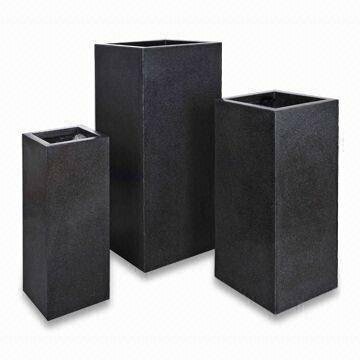 Poly-Terrazzo planters are sleek, modern, light and extremely durable, stunning with or without plants. 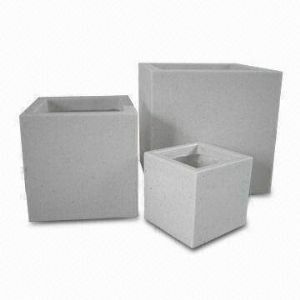 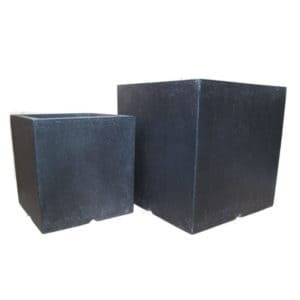 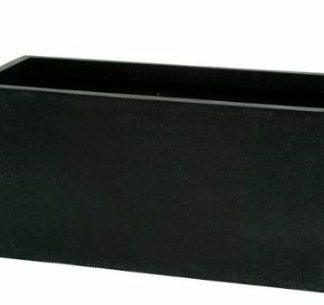 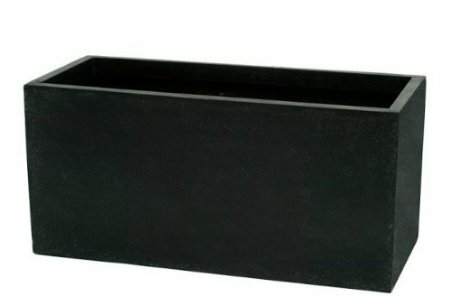 Made up of unsaturated resin mixed with powdered stone additives and granite chips that give a stone finish.This modern and stylish planter will complete any garden or home. Tough and durable, this all weather planter is lightweight allowing you to move it with ease.. The 36x36x36cm will not be available for dispatch until after the 14th of April.